Revenue leapt by 43% to £454.7 million and profit before tax was 50% higher at £46.8m. The group was transformed by its £336m acquisition of Hope Construction Materials, and it also delivered strong group-wide trading performances. 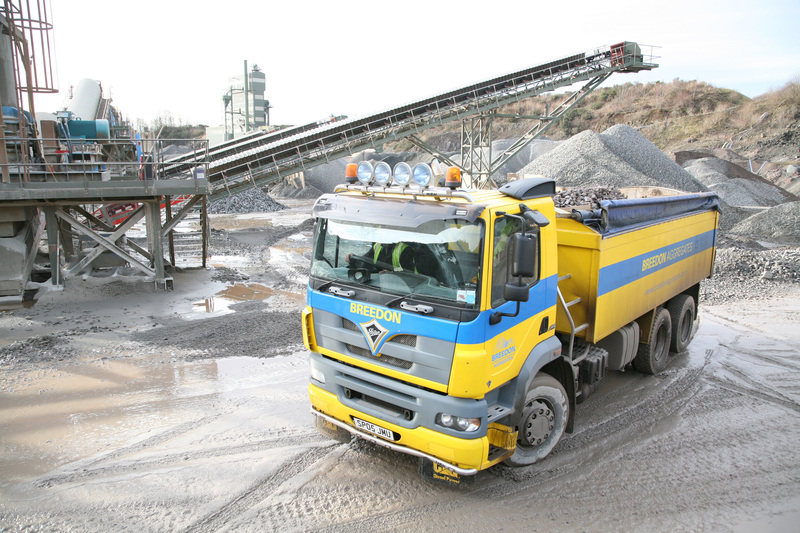 Sales and profits in former Breedon Aggregates business were improved, with the figures boosted by the contribution from Hope. Executive chairman Peter Tom said 2016 was arguably the most eventful year in the group’s history. “We completed our largest acquisition to date, invested a record amount in our business, began supplying our biggest ever contract and delivered an excellent financial performance – all against the background of an uncertain economic environment and challenging trading conditions in many of our markets,” he said. to substantial investment in the UK’s infrastructure. Breedon also acquired the Sherburn Minerals Group in County Durham, adding two import terminals, four quarries and five ready-mixed concrete plants. Sherburn distributes cement products from Blyth near Newcastle and Dundee. Revenues at Breedon’s northern business covering Scotland were up by 8% at £159.4m with earnings before interest and tax 23.9% higher at £19.9m. Despite the challenging market, the division’s increases in product volumes were helped by additional Scottish Government funding for BEAR Scotland. Breedon began work on two of the largest road surfacing projects being undertaken in Scotland. Whitemountain Quarries to supply and lay asphalt on the Aberdeen Western Peripheral Route. projects helping to offset the downturn in the wider Aberdeen market. A refurbished lime filler ball mill was installed new at the Shierglas quarry, near Pitlochry, increasing the capacity to produce lime filler for asphalt plants.